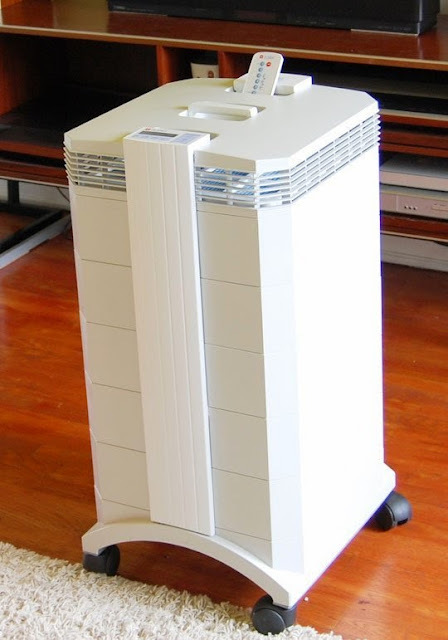 Collection of 'Awesome Air Purifiers and Coolest Air Filter Designs' from all over the world. 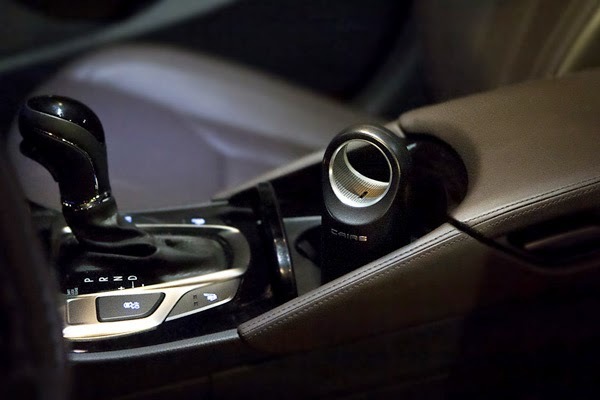 Blueair AirPod: This personal air purifier gives you advantages of a full size Blueair air purifier; it uses patented HEPASilent™ filter. 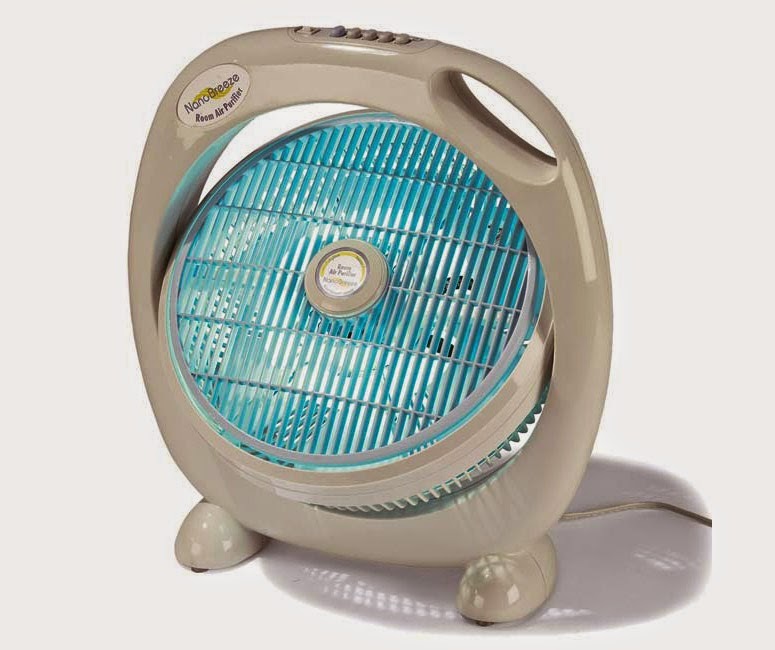 The Best Air Cleaner: The Best Air Cleaner uses three HEPASilent filters and is powerful enough to purify air in a 680' sq. room six times every hour. 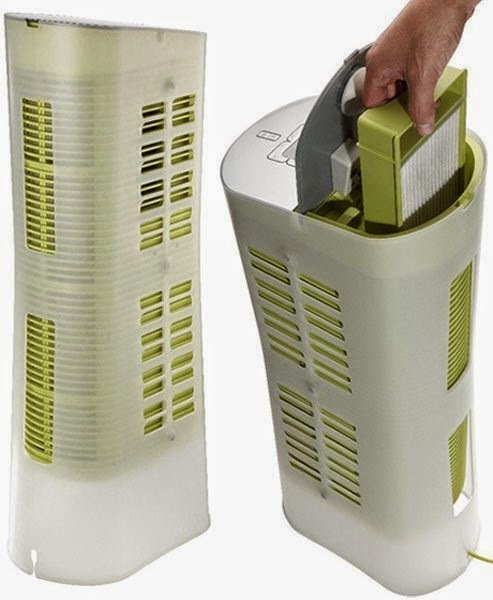 NanoBreeze: NanoBreeze doesn't use expensive filters to purify air instead it uses filterless nanotechnology. 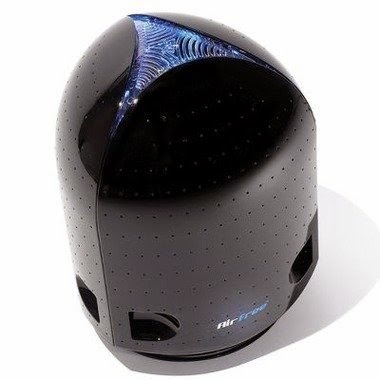 Air Purifier: It is a personal yet powerful air purifier that can be effectively used in car, home or office. 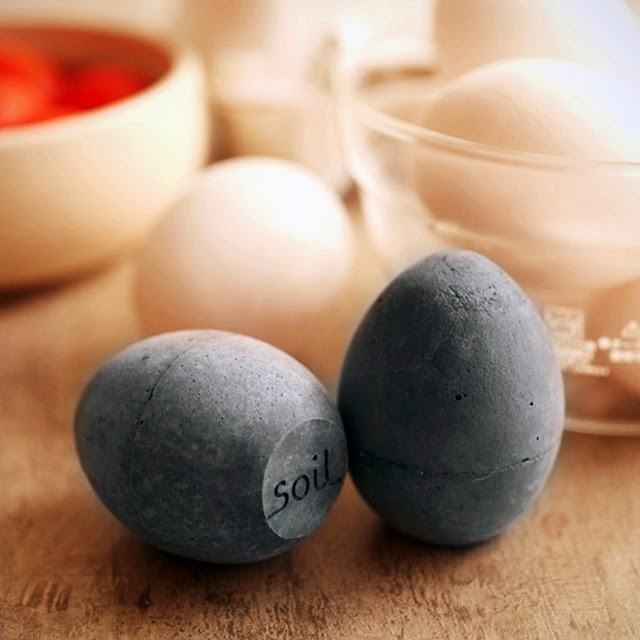 Air Purifying by Soil: These are made from naturally occurring material diatomaceous soil that is known for its moisturizing and absorption qualities. 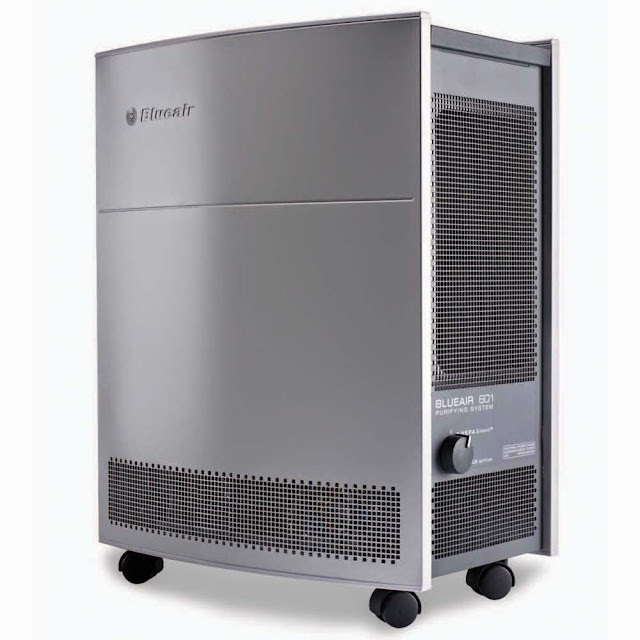 Air Purifier: You don't need to clean or replace expensive filters, instead it uses its patented ceramic heating area; the cleaned air is cooled and recirculated into the room. 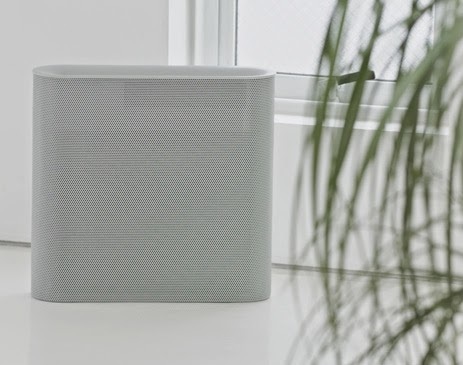 Filterless Air Purifier: This countertop air purifier by Air Oasis can clean the air in open rooms up to 1,000 square feet. It works using technology developed by NASA and it requires no routine maintenance or change of filters. 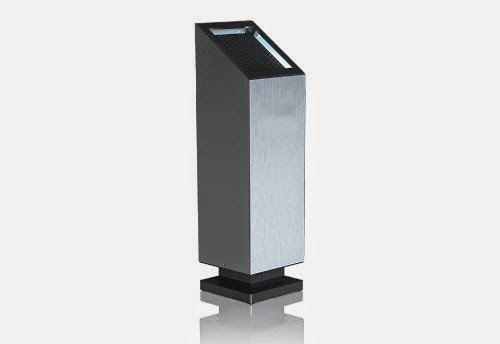 Ionflow 50 Signature Air Purifier: Its totally silent air cleaner, effective in a room up to 650 square feet, requires no filter replacement and its decoration light gives a warm and classy feeling. PlusMinusZero Air Cleaner: The PlusMinusZero Air Cleaner by Naoto Fukasawa features a slim elegant shape and maintains clean air for about 25 m³ space. Alen Paralda HEPA Air Purifier: It's effective in rooms up to 400 ft² and comes with a four speed fan and a programmable timer. 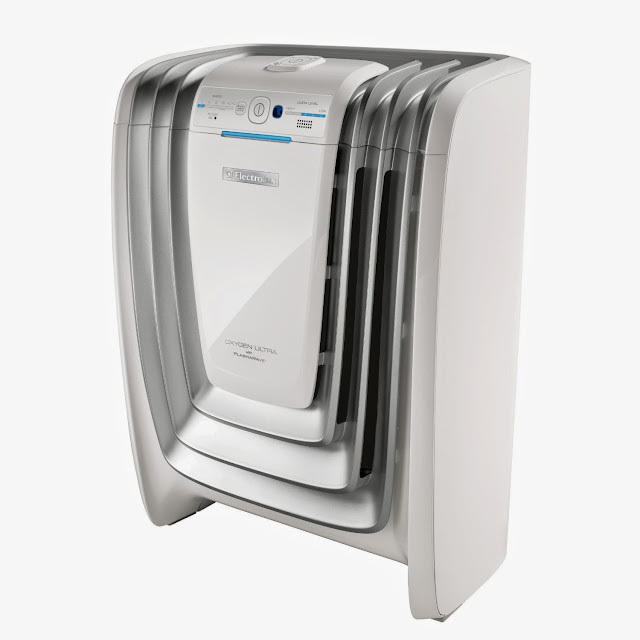 Sharp Air Purifier: The Sharp air purifier features triple filtration system, patented Plasmacluster technology and a humidification function. 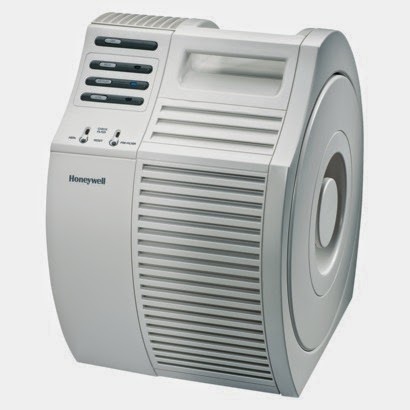 Honeywell HEPA Air Purifier: It features 3 speed settings and soft-touch, electronic controls. 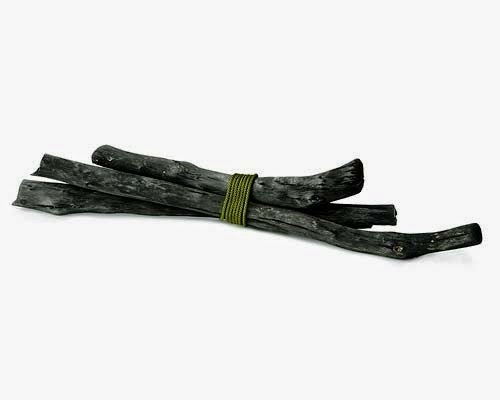 Charcoal Air Freshener: Made from binchotan at a workshop in Kishu, Japan; this decorative Sumi removes odors from the air and promotes a healthier environment. 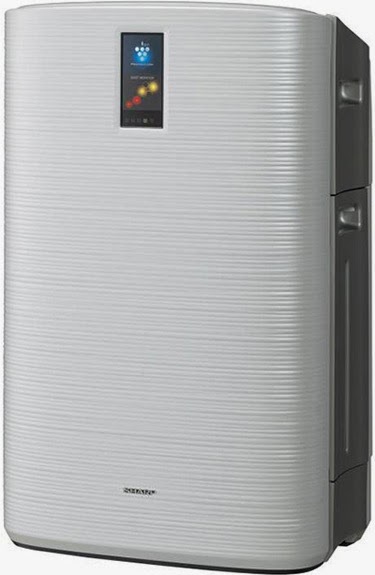 Don't miss to check out "Awesome Air Purifiers and Coolest Air Filter Designs - Part: 1| 2." 15 Coolest R2-D2 Inspired Designs and Products - Part 2. 15 Unusual Beanbags and Cool Bean Bag Chair Designs - Part 3. 10 Stylish iPhone Cases and Unique iPhone Case Designs - Part 3.